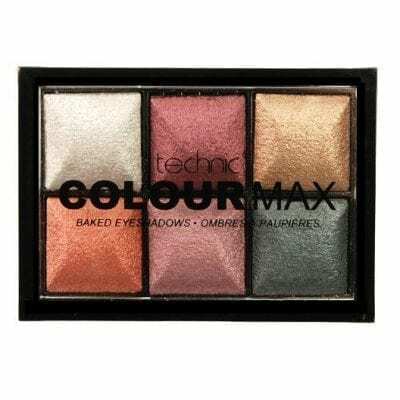 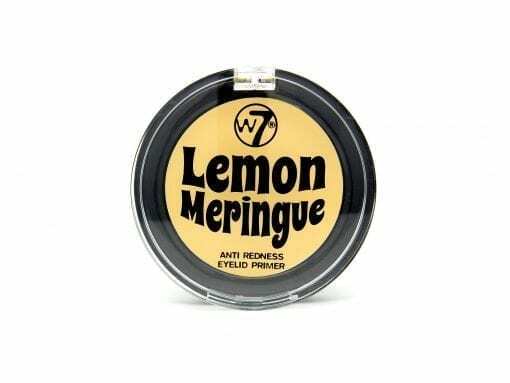 Tired of red eyelids and short-lasting eye shadow looks? Our Lemon Meringue Anti-Redness Eyelid Primer will be the aid to solve all your eyelid problems. 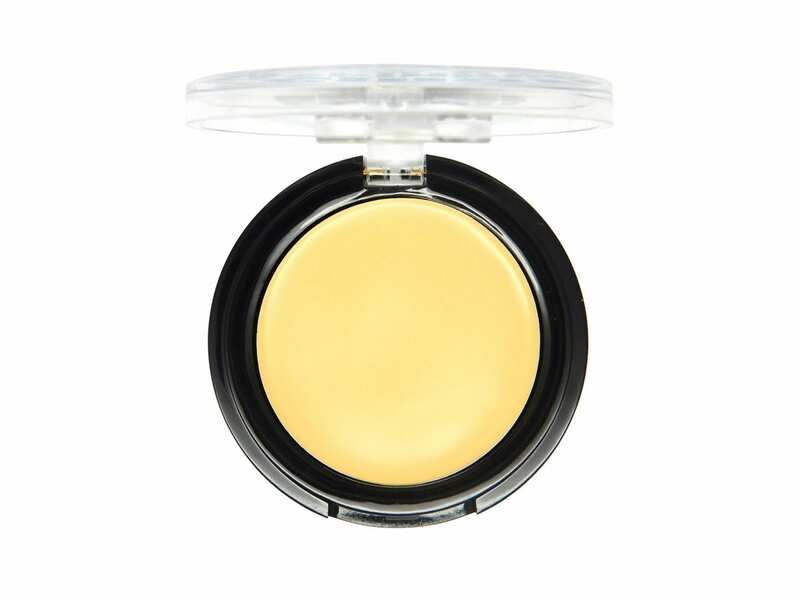 A long lasting, yellow primer with a smooth and creamy texture that lasts all day.